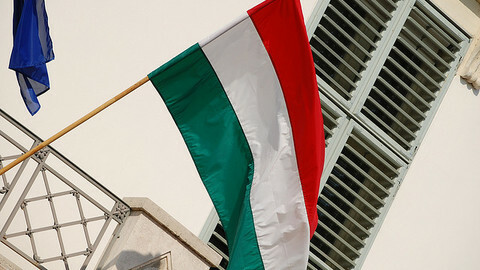 The EU commission on Wednesday (7 March) gave Hungary a one-month deadline to change its controversial laws or face court cases in Luxembourg, just as Budapest is struggling to secure a loan from international lenders. Reassurances by Hungarian Prime Minister Viktor Orban that his government is not trying to expand political control over judges, data protection authorities and the central bank were deemed insufficient for the commission to drop its case, a commission spokeswoman said. 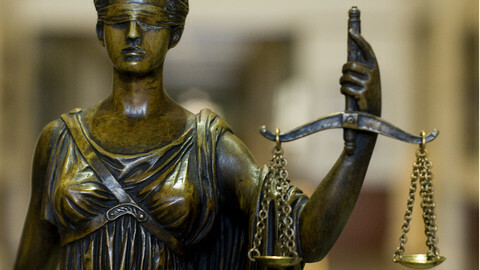 As part of the legal action, the commission on Wednesday sent two so-called reasoned opinions with a one-month deadline concerning laws on the judiciary and data protection authority. Budapest will be sent to the European Court of Justice for breaching EU law if it does not alter some of their provisions, such as moving judges from one court to another against their will or allowing the state president to keep some of them in office past retirement age, which is seen as political meddling. As for concerns about the independence of the central bank - a key condition for Budapest to receive a €20bn loan from the EU and the International Monetary Fund - economics commissioner Olli Rehn will send a letter requesting further information before pursuing legal action, the spokeswoman said. "The conditions are not yet met. We need clarification and settlement before any talks can start," Pia Ahrenkilde said in reference to the EU-IMF talks with Budapest suspended in December due to the central bank law. 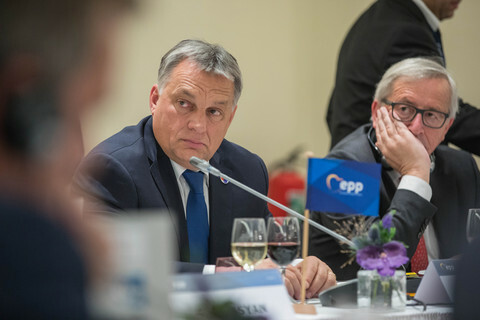 Orban's row with the central bank governor has raised eyebrows in the EU commission, with one official saying that even though in many governments "may not always agree with the central bank, rarely does the situation get so tense as in Hungary." The Orban government also seems to have targeted a three-quarters salary cut for the central bank governor, even though it claims to have performed cuts indiscriminately for all civil servants. "It seems the cuts were targeted at particular civil servants. 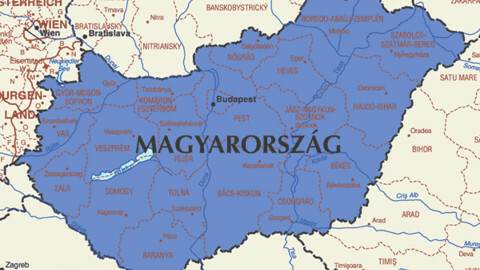 We want to know if the Hungarian authorities are attacking the independence of the central bank," the source said. EUobserver understands other legal cases may be brought against Hungary on its labour code and on breaches of the internal market rules. 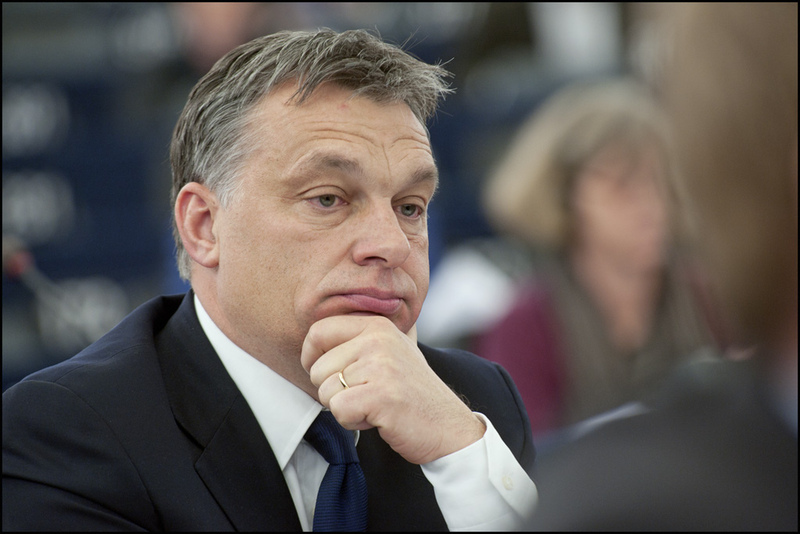 Orban's supermajority-government has spooked the EU institutions ever since it came to power in 2010, with the Hungarian EU presidency last year kicking off with a controversial media 'gagging' law that is still being contested by the European Parliament and the Council of Europe. The European Parliament meanwhile has launched a probe looking into the state of democracy in Hungary, which could in the end recommend the activation of the so-called article 7 - a 'nuclear option' which would suspend Budapest's voting rights in the EU. The final decision would be taken by fellow member states, however. 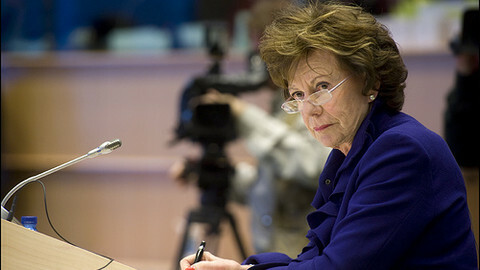 "We encourage the European Commission to continue their investigation in more depth and also to extend it to look at other worrying initiatives taken by the Hungarian government and seriously affecting Hungarian citizens' fundamental rights and freedoms,"Claude Moraes from the Socialist group in the European Parliament said in a statement, adding that the media law should be next in line for the commission's scrutiny. 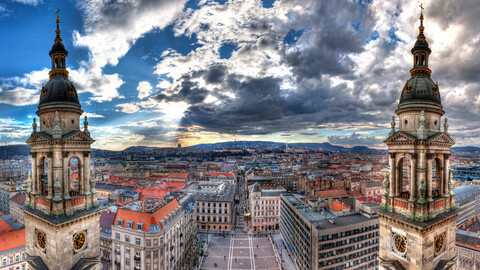 The Hungarian government on Wednesday said it "welcomed" that the commission accepted 90 percent of its answers. 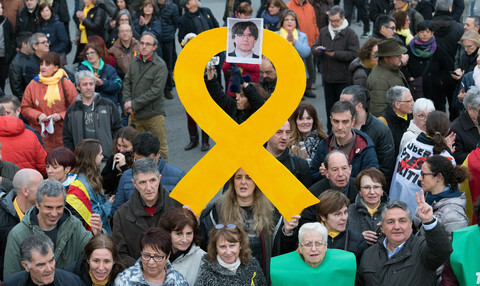 "As regards the remaining unresolved questions, the government is ready to continue the dialogue with the European Commission," it said in a statement. Hungary on Wednesday was given less than a year to lower its public deficit or have a third of its EU subsidies slashed, amounting to €495 million. It is the first time the EU commission takes such an action. Hungary sent around a 100-hundred page response on Friday to the European Commission concerning three infringement proceedings launched against the country in January. 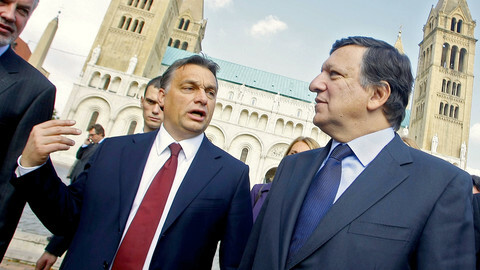 The EU parliament has passed a resolution tabled by left-wing and liberal deputies urging Hungary to respect EU laws. But the right of the house says it is inappropriate and bad on timing. The European Commission has indicated it is ready to use its nuclear option - Article 7 on political sanctions - against Hungary if it continues to flout EU law. Hungary's reform of its judiciary system has been thoroughly criticised by the Council of Europe, with aspects of its damning assessment likely to fuel an ongoing quarrel between the European Commission and Budapest on the same issue. Hungarian reform proposals designed to revamp controversial judiciary legislation contain loopholes.